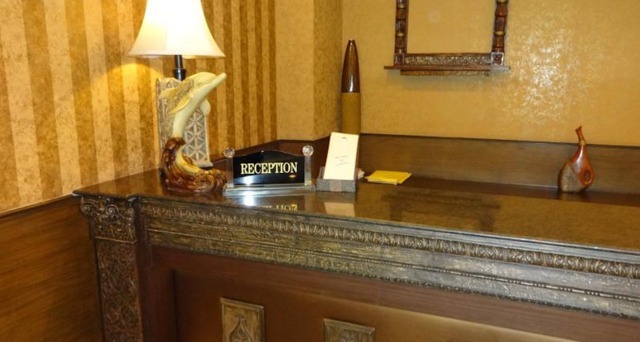 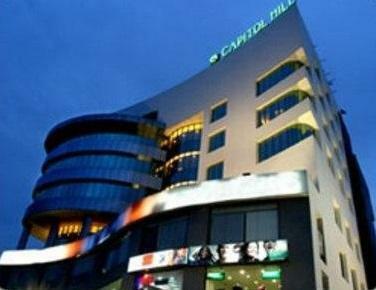 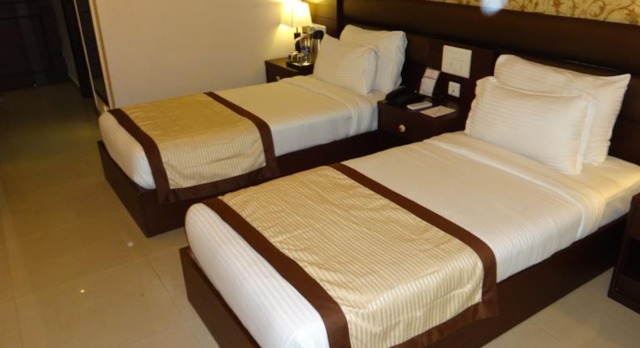 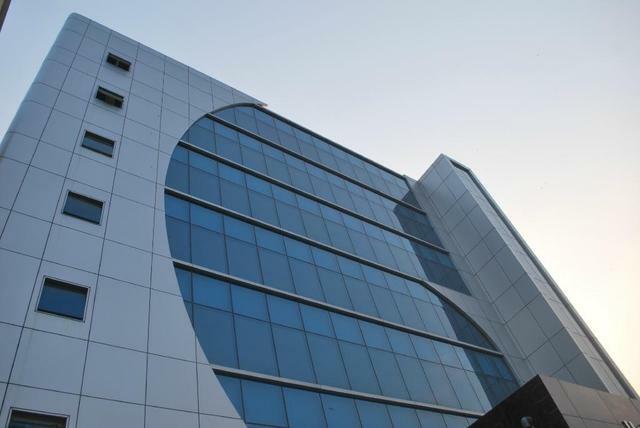 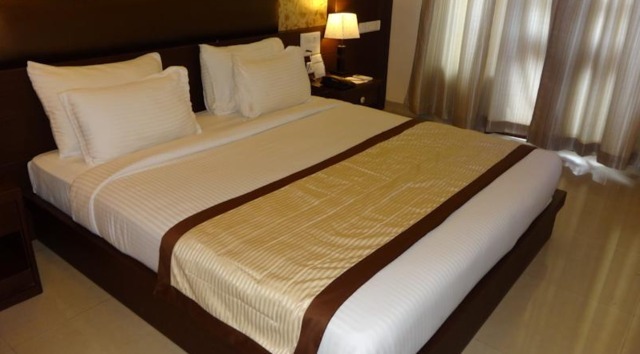 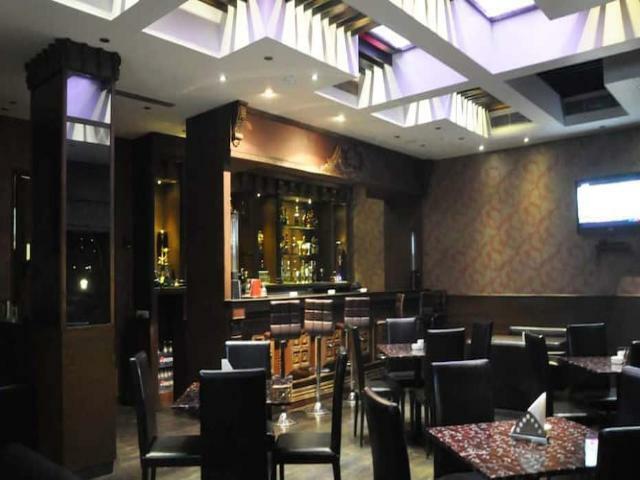 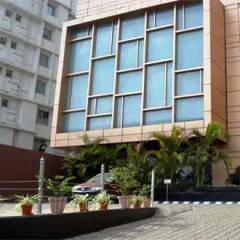 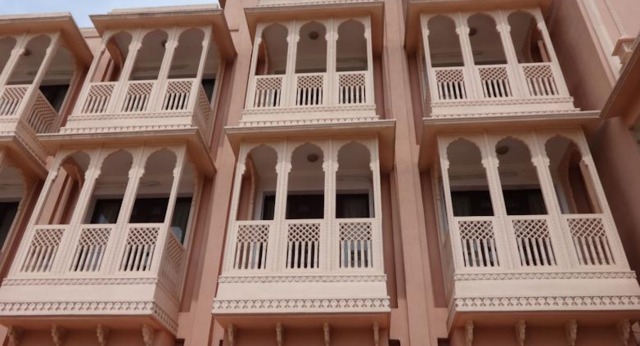 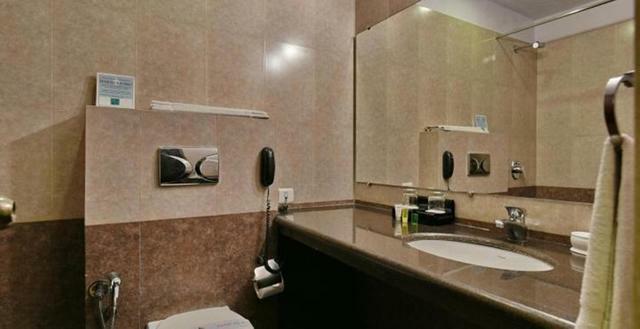 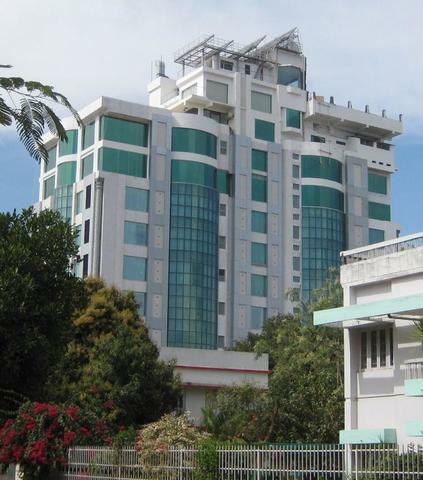 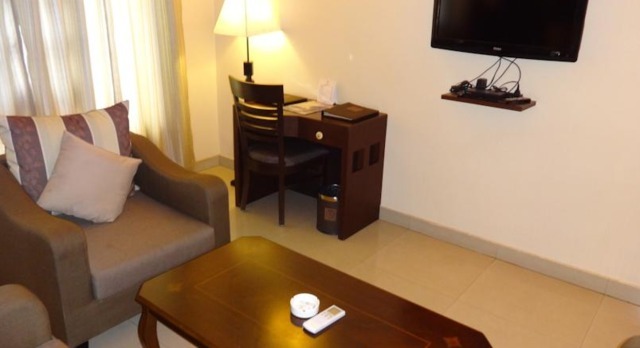 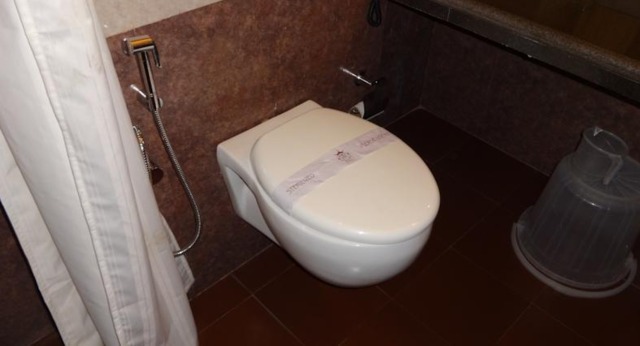 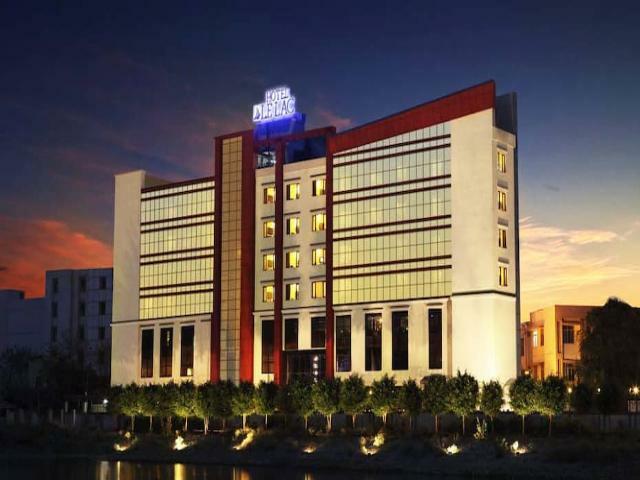 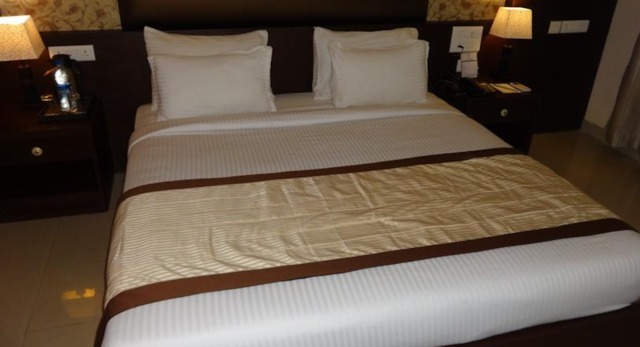 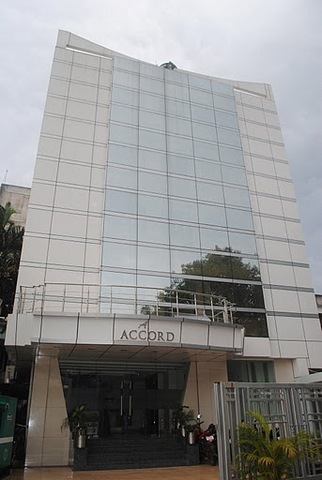 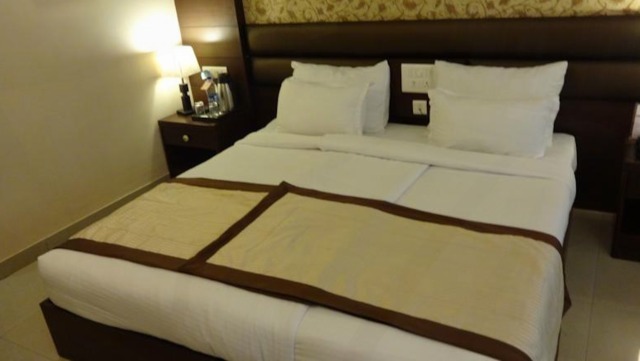 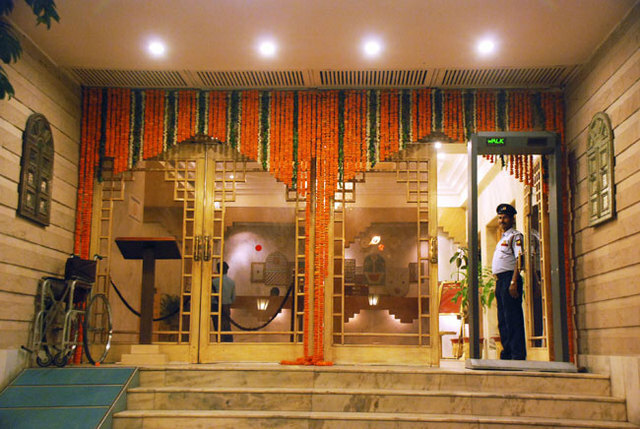 The hotel is marvelously built and offers exquisite hospitality services. 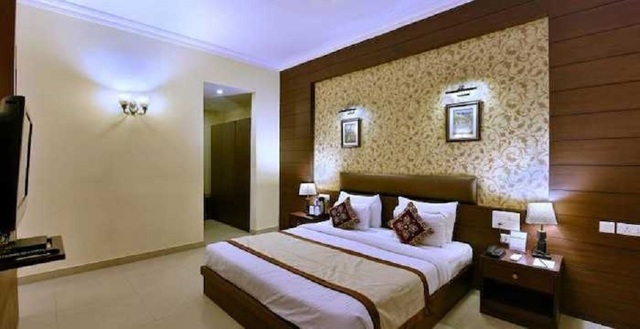 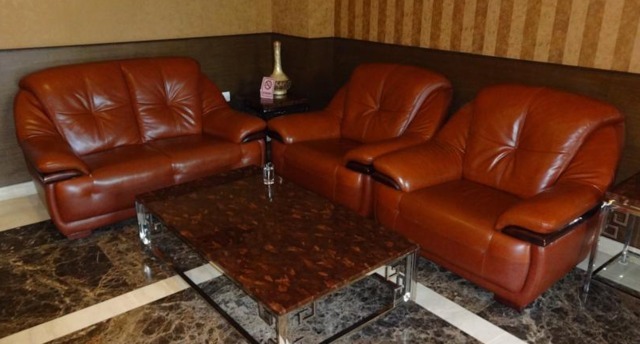 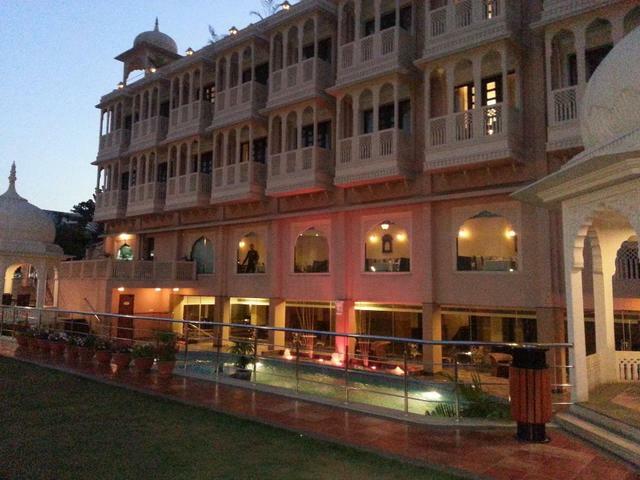 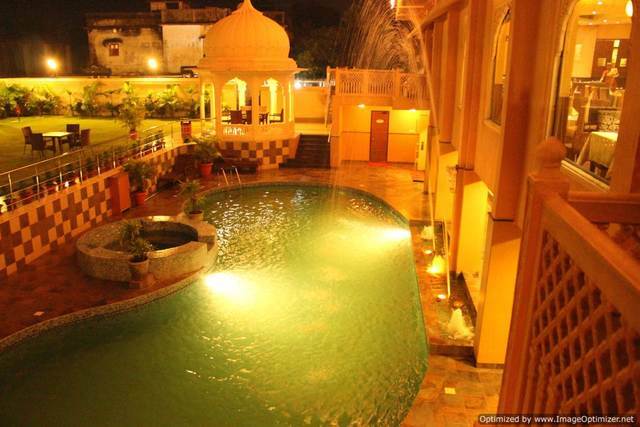 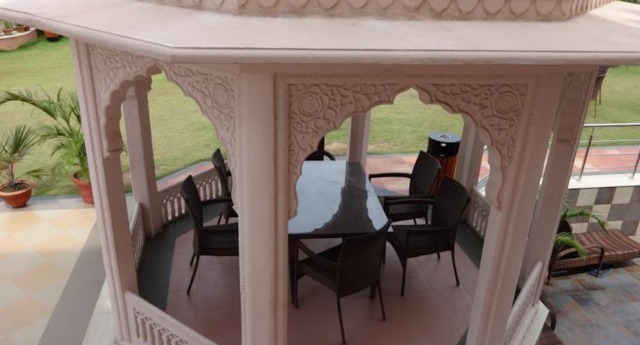 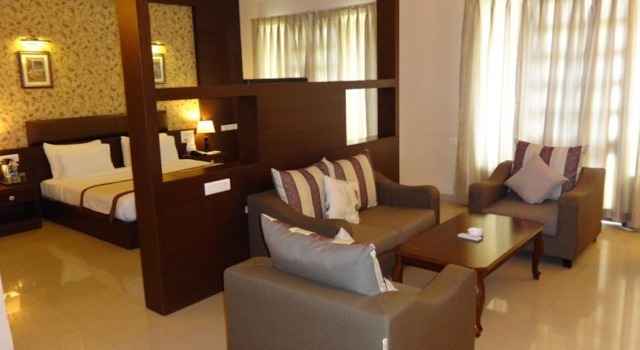 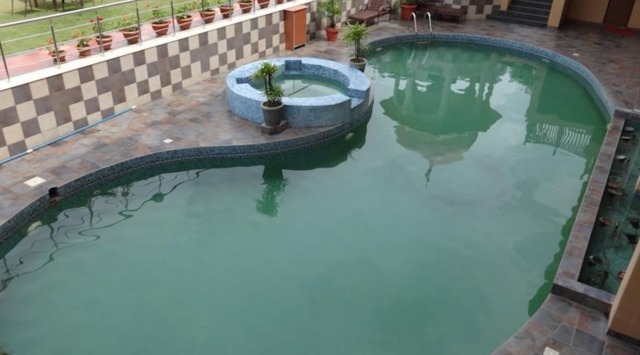 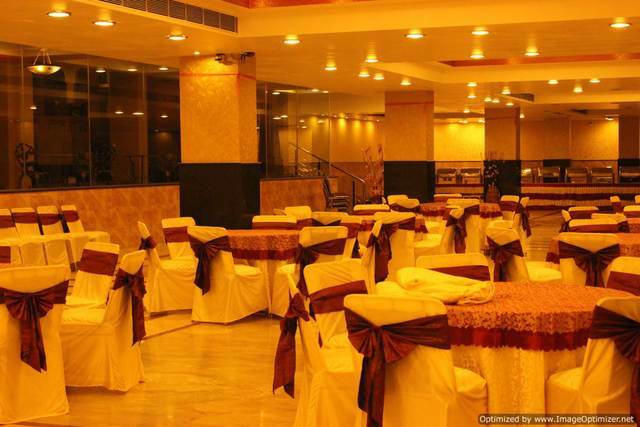 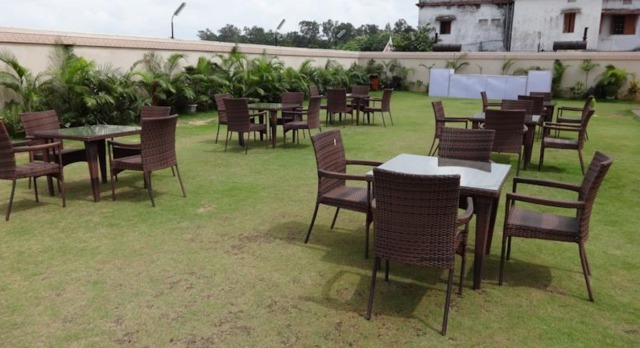 The Royal Retreat, Ranchi, is a Luxury hotel out of hustle & bustle of the city. 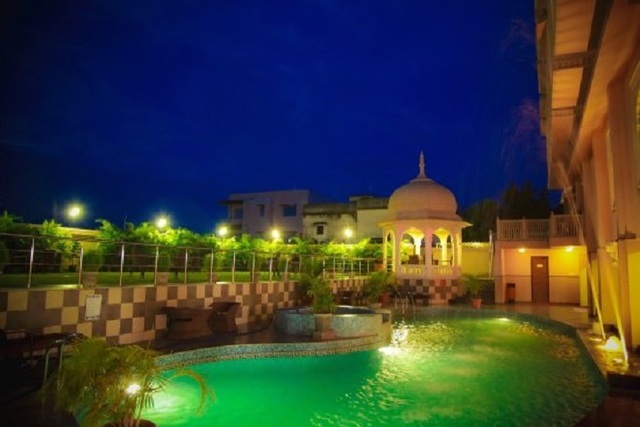 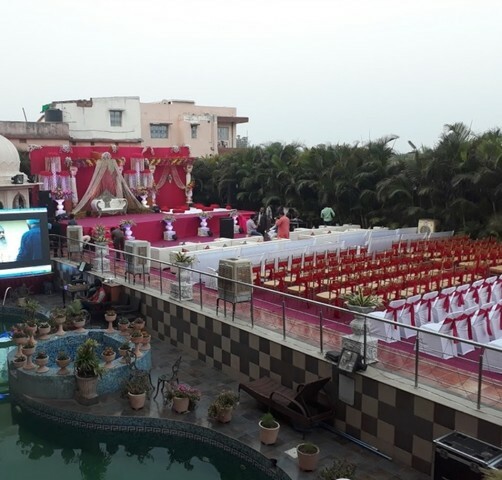 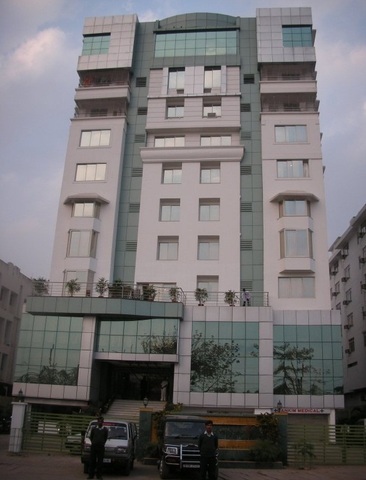 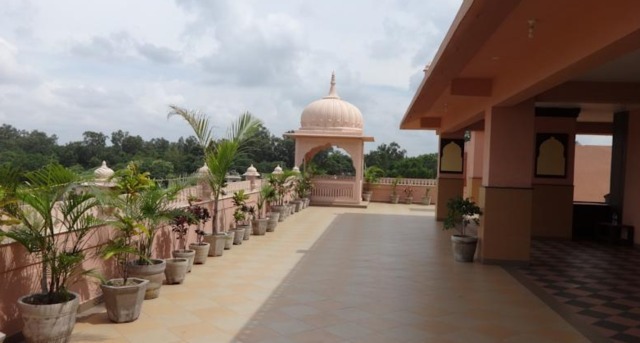 The hotel is surrounded by nature & located under the blanket of calm & peace in the countryside of Ranchi.